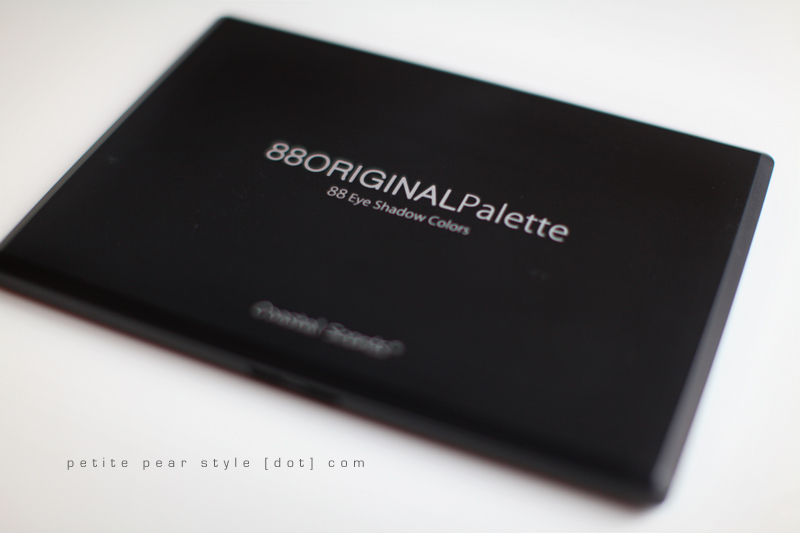 a number of years ago, when titi (my bestie) and i were deep in our weekend routine of clubbing hell, i had this uber cheap make-up palette that contained the most beautiful vibrant shade of teal green eye shadow. 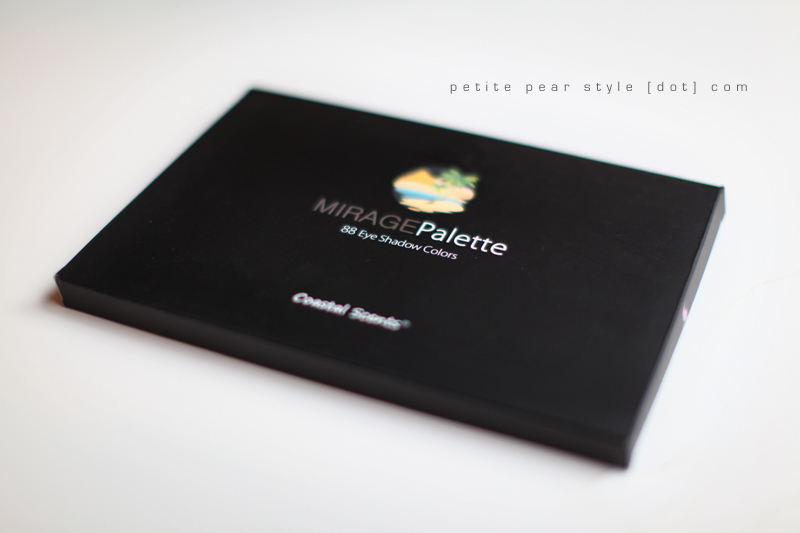 the palette was one of those gillion-colour, cheek-eye-lip palettes that you can find at any drug store during the holiday season. this teal green was one of my favourite shades of eye shadow but i didn’t realize it until i had tossed the palette (it was getting cruddy). i figured i would just buy an individual pot of teal green instead. good idea, right? well, it’s been 6 or 7 years and i still haven’t found the perfect shade of teal green. i’m beginning to think the colour exists only in my imagination. 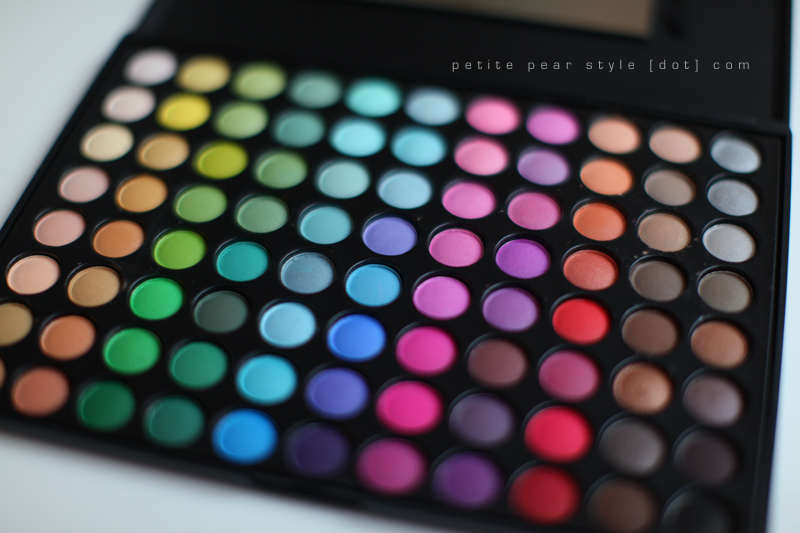 very recently, i decided to bite the bullet and purchase another palette. during my short battle with pinkeye, i started watching a whole bunch of videos on how to clean make-up brushes properly, which of course led to me watching make-up tutorials, shopping hauls, and pairing episodes... but i digress. 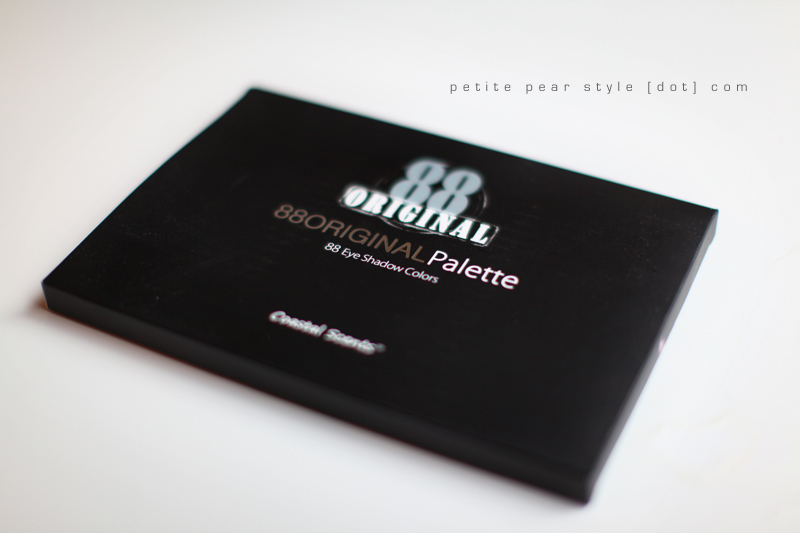 i noticed that a ton of gurus on youtube own (and use) the 88 original palette by coastal scents. 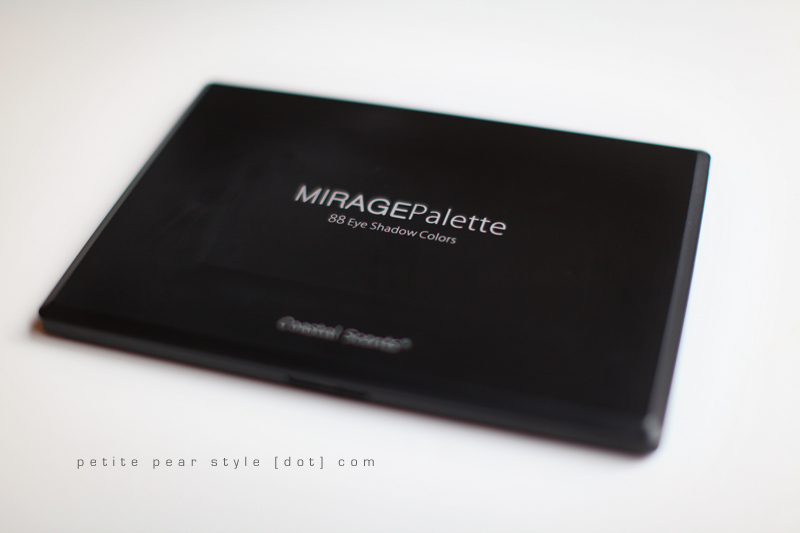 in hopes of finding my perfect shade of teal green, i ordered a couple: the 88 original ($18.95) and mirage ($24.95) palettes. they arrived a couple of weeks ago and i was so excited to receive them! i haven’t used them yet as i wanted to photograph them first. 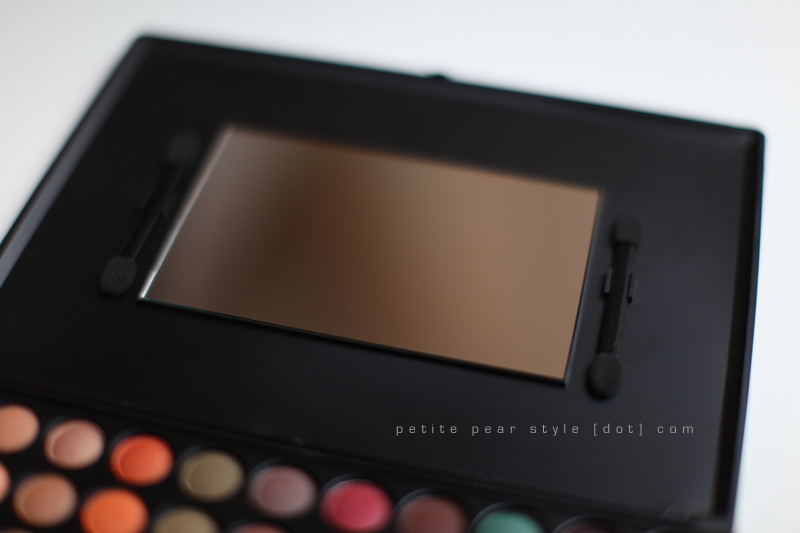 i will post a review with photos when i devirginize the palette. 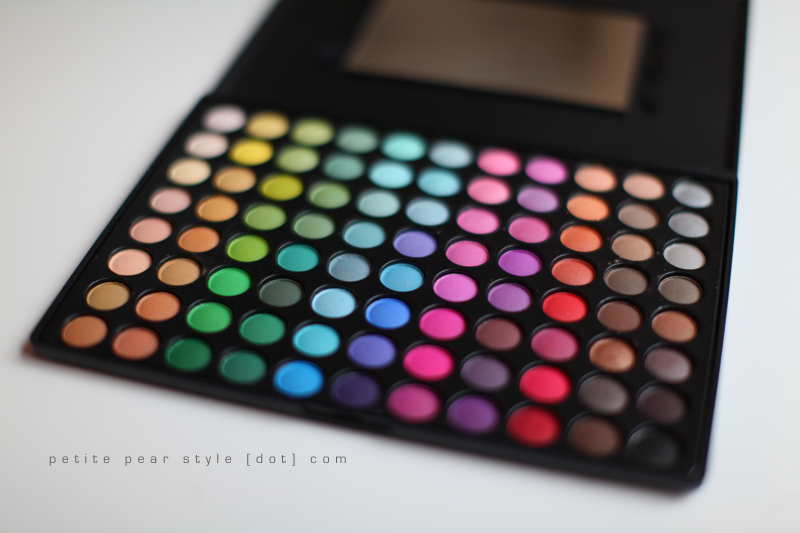 i love the vibrancy of the eye shadows and i have read reviews that most of them are very highly pigmented. 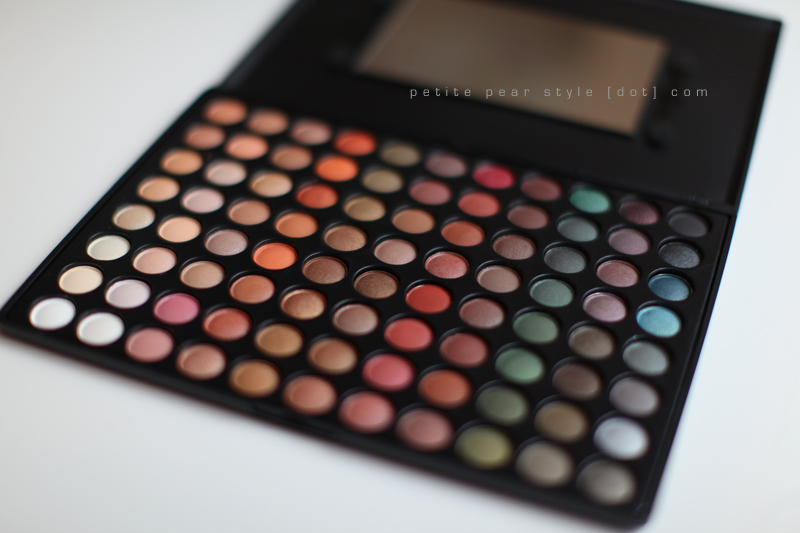 i also like that most of the eye shadows are matte as sparkle and shimmer do not really work on me. GAAAH! look how fun these colours are! 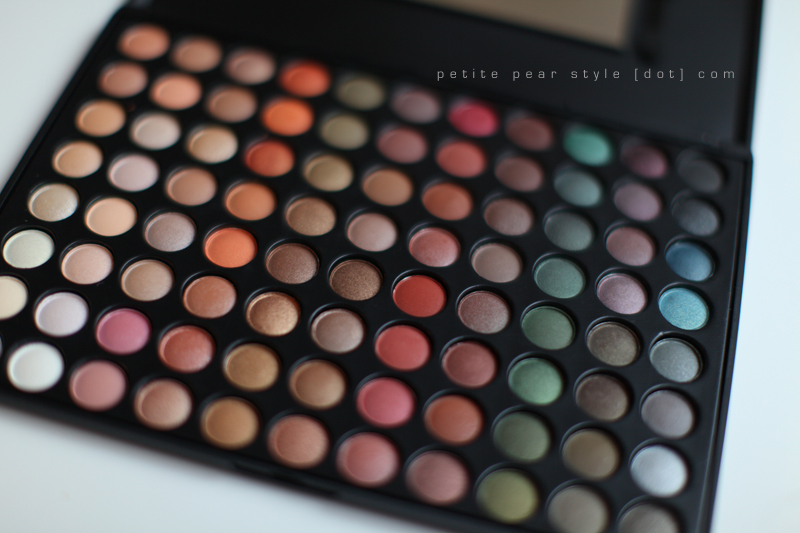 i was attracted to this palette because the shades seemed to be more neutral and wearable. when i took a closer look, however, i noticed a lot more shimmery shadows in this collection... so we'll see. the rightmost three rows are my FAVE! i'll give it a go this weekend and post the result. both palettes include a tiny mirror and two eye shadow applicators... but i'd recommed using your own mirror and eye brushes instead. and in case you’re wondering if the palette contains my coveted teal green... upon first glance, i don’t think so... but i'll have to try on a few shades to confirm. note: coastal scents changes its prices all the time. the above prices are what i paid and what is on the website as of today. for my canadian readers, i also paid shipping ($10.68) and duty ($14.33) so the price per tiny shadow was about $0.40 assuming our dollar is at par. meh, i guess that’s still not bad. woah i like the colours....pretttyyyy.